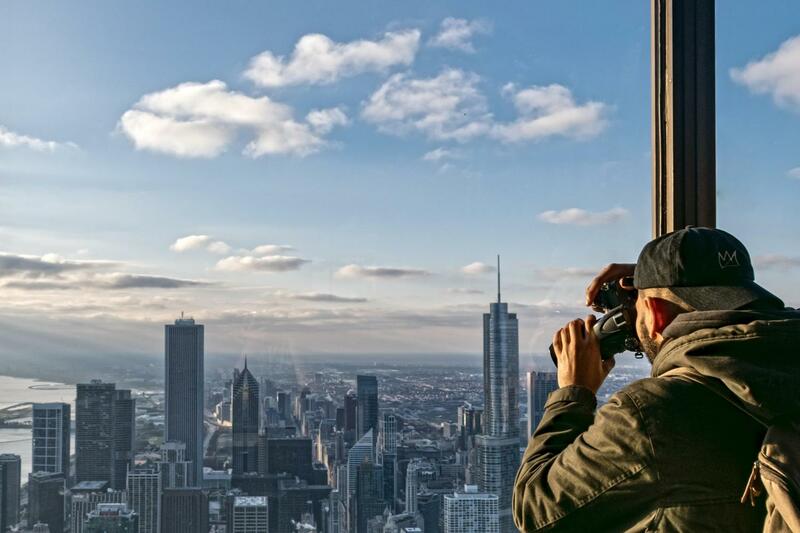 360 CHICAGO observation deck, located 1000 feet above the famed Magnificent Mile in the iconic 875 N. Michigan Avenue Building (formerly John Hancock Building), offers breathtaking 360 degrees views of the city skyline and Lake Michigan. 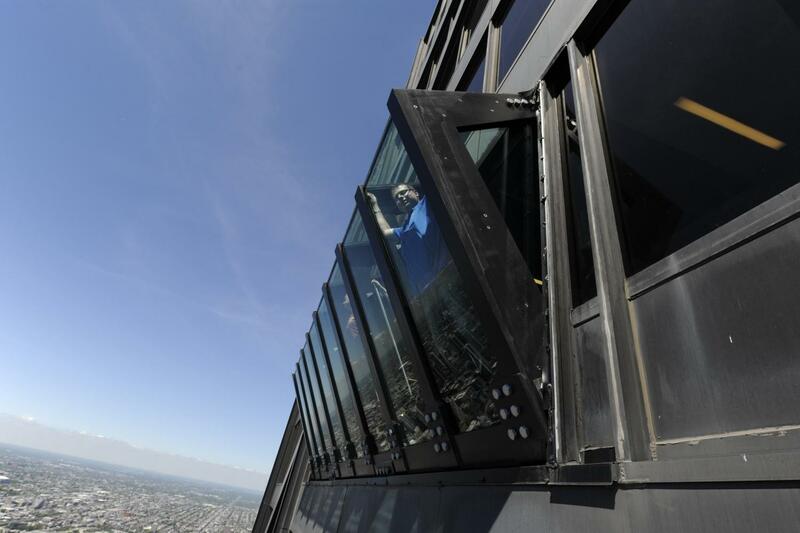 360 Chicago observation deck is also home of TILT – Chicago’s highest thrill ride – an enclosed moving platform that literally tilts you out over Michigan Avenue from the 94th Floor. 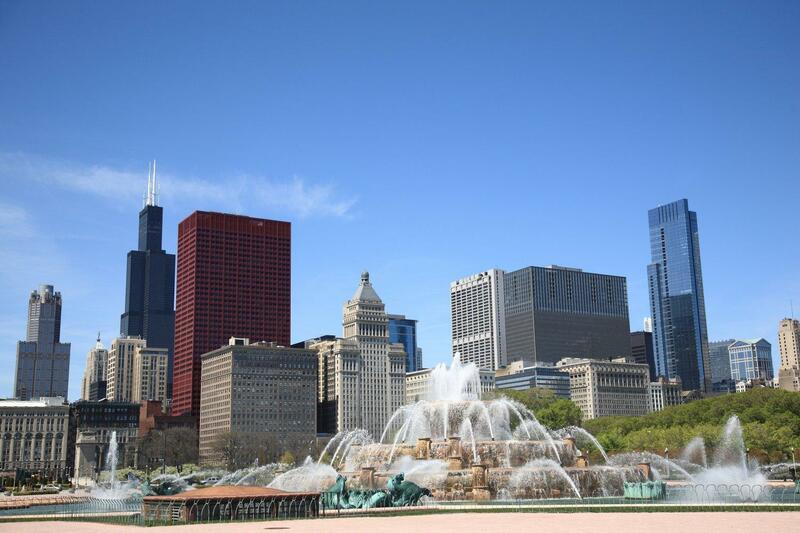 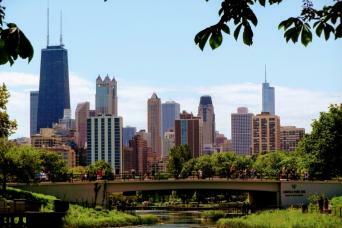 With its many interactive learning opportunities on the city’s rich history, colorful neighborhoods and its iconic architecture, along with a modern Bar and Café where you can relax and enjoy the best views of the city, 360 CHICAGO is the perfect place to enjoy an unforgettable experience. 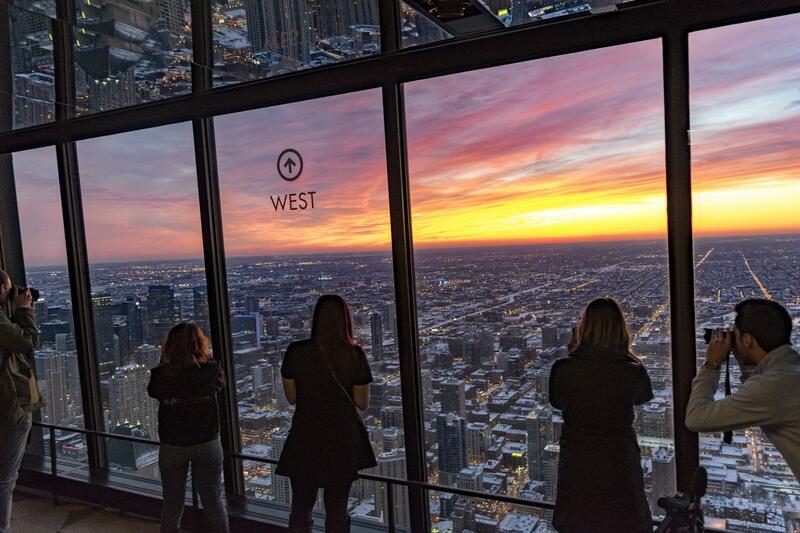 360 CHICAGO observation deck is open from 9:00 AM to 11:00 PM 365 days a year. 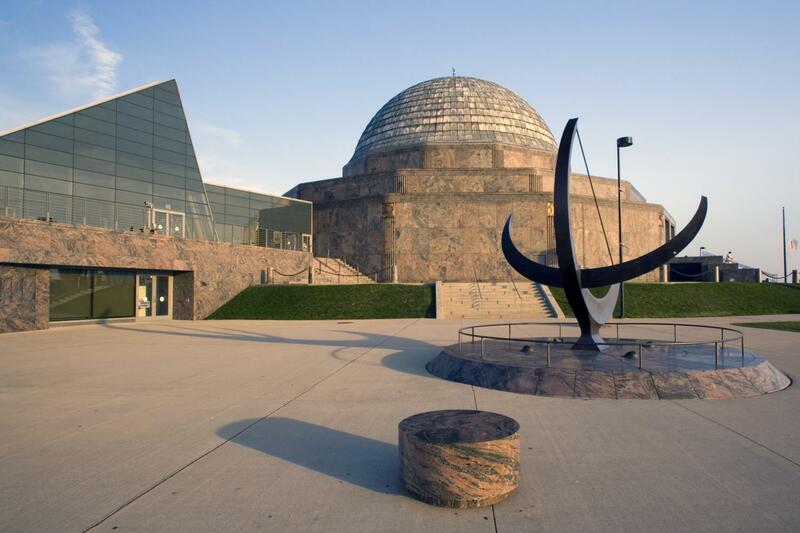 Admission to the observation deck ends at 10:30 PM daily. 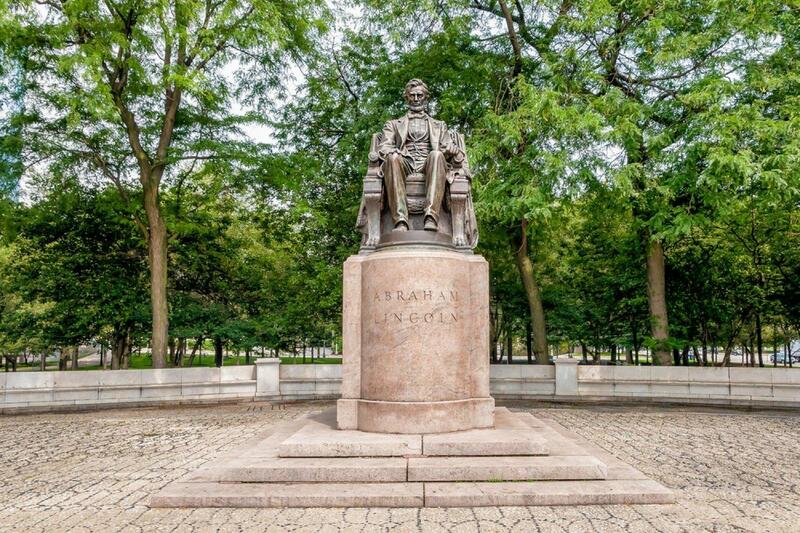 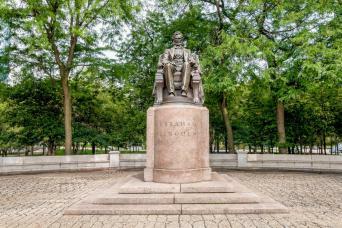 ©2019 Gray Line Chicago, Chicago Tours.